If you are looking for sun, sand and around-the-clock entertainment, holidays in Benidorm are just the ticket. It’s no wonder that British holidaymakers have been visiting this lively Spanish resort for decades; tempted by the fine weather, golden beaches and great choice of bars, clubs and restaurants, historic Benidorm has everything you need for a truly memorable trip. 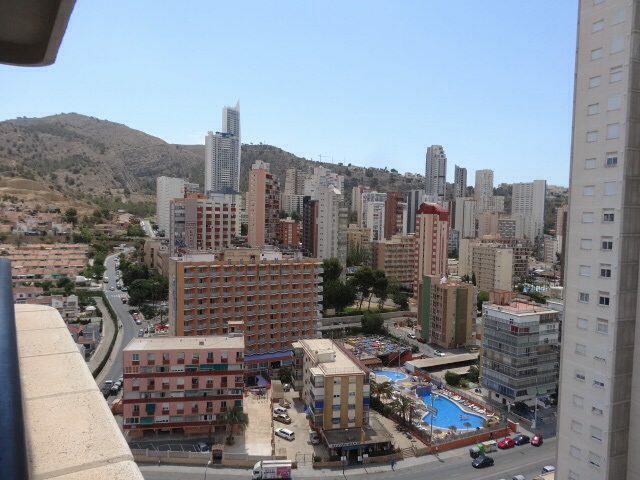 There’s more to Benidorm holidays than meets the eye, though, so whether you are a family, couple, a group of friends or solo traveller, good times await at this much-loved destination. Situated in the heart of Spain’s Costa Blanca, Benidorm is known for its iconic skyscraper hotels and two beautiful beaches – Levante and Poniente. Both of these back onto palm-lined promenades, and it is here you can find some of the resort’s best bars and nightclubs, including the many famous British bars which are a favourite with fun-seeking tourists. However, take a short trip into Old Town and you will experience a whole new side to the resort. Visit traditional tapas bars and explore the Spanish craft markets, or venture into the Altea hills - home to excellent hiking trails, and offering breath-taking views over the bay. Should you be feeling adventurous, you don’t have to stay in one place during your holiday to Benidorm; you are very well placed to take a day trip to the nearby cities of Valencia and Alicante where you can explore world-famous museums and see jaw-dropping traditional architecture. With warm, dry summers and mild winters, you can holiday in Benidorm all year round and there is always something to enjoy. 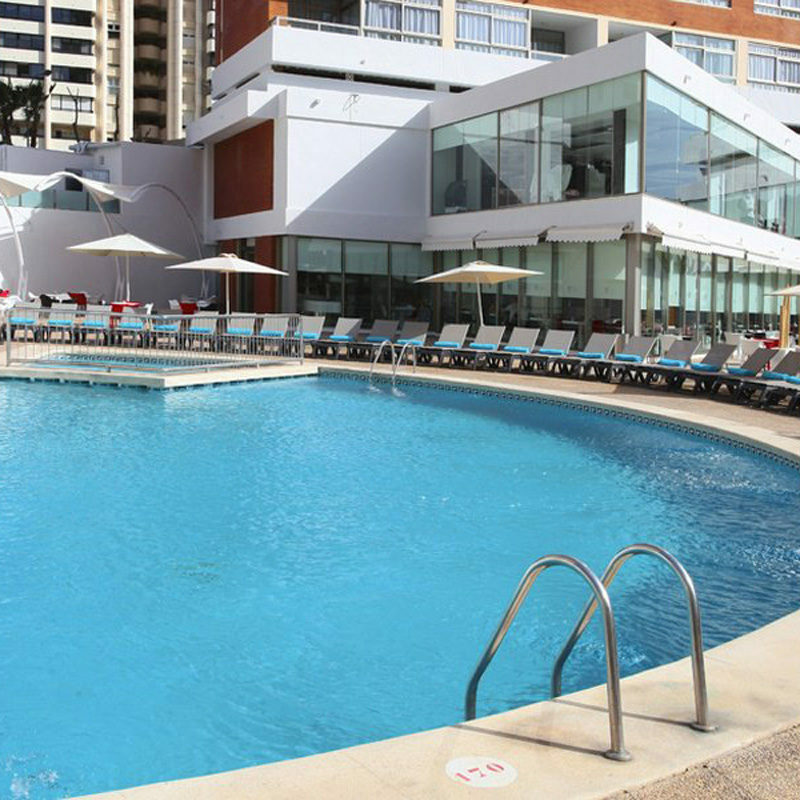 Benidorm holidays in winter are the perfect opportunity to explore the local culture and scenery, whilst in summer there are water parks, pools and plenty of beach space where you can bask in the Spanish sun. 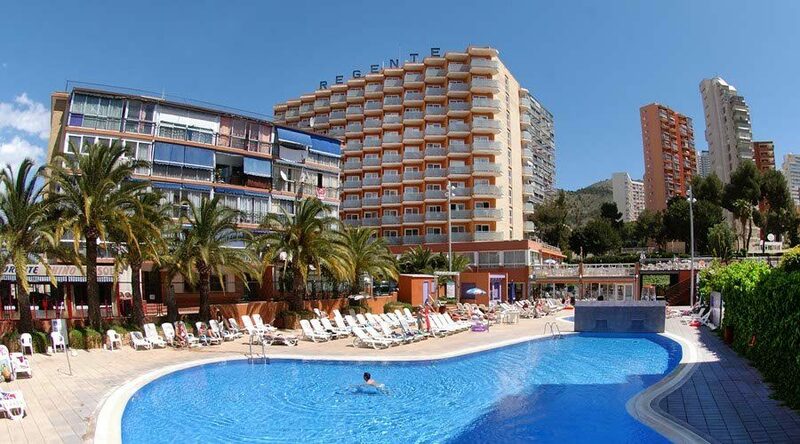 A welcoming resort for everyone, Benidorm boasts many family-friendly hotels and attractions, so even those with young children can have all the fun of the Costa Blanca. At Hays Travel we have over 37 years of experience in booking unforgettable family holidays, and we offer a wide range of flights, holidays and hotels in Benidorm, so you are able to tailor your trip to your individual needs. We have also been voted the UK’s Best High Street Travel Agent, so when booking holidays to Benidorm, trust Hays Travel to arrange your perfect trip. Great value and customer service are our speciality, so speak to a member of our team to start planning your next Benidorm holiday. There are so many things to do on a holiday in Benidorm, it's difficult to know where to start. The resort's long, sandy beach is home to an array of water sports - including paragliding, jet skiing, windsurfing and plenty of boat trips. 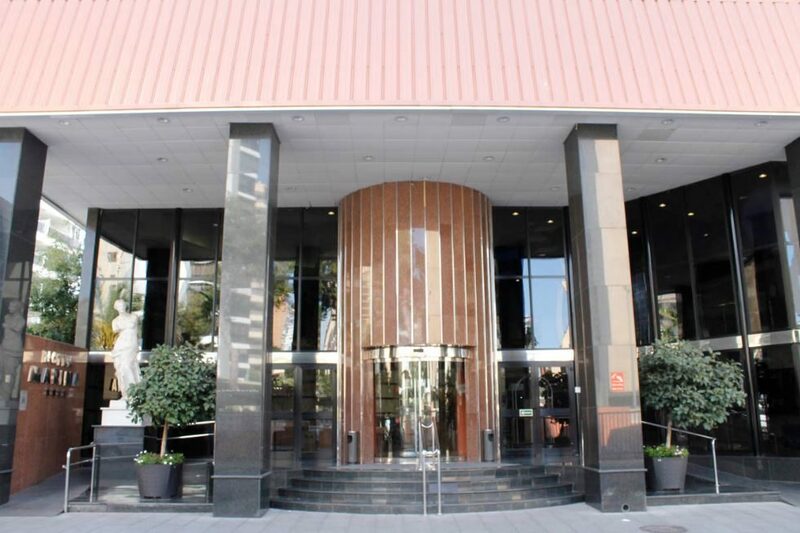 Many hotels have onsite sports courts and the Costa Blanca offers a choice of 15 golf courses. In summer, Aqualandia water park boasts a dizzying choice of flumes and slides, whilst Terra Mitica has white knuckle rides galore. In November, the popular Fiesta brings fireworks, parades and markets to the resort. Don't miss the dolphins, turtles, penguins and tropical fish at Mundomar Marine Park. Out of the resort, the surrounding countryside is great for hiking, climbing and horse riding, while the beautiful city of Valencia is well worth a day trip. Benidorm's lively nightlife is one of its main attractions. From the colourful cabaret of Benidorm Palace to the late-night clubs of The Square, this resort comes to life after dark. In the New Town you'll find a heady mix of karaoke and cocktail bars, British-style pubs and discos. Many family hotels offer inhouse entertainment that's suitable for the kids, whilst a quieter night is virtually guaranteed in the Old Town. There's a wide choice of international restaurants in Benidorm; think Italian, Indian and Chinese. Don't miss tapas and paella in the Old Town, best washed down with a jug of sangria. Benidorm's reputation as a UK home-from-home doesn't come from nowhere: you'll find plenty of cafes, pubs and restaurants serving fry-ups, fish and chips and Sunday roasts. 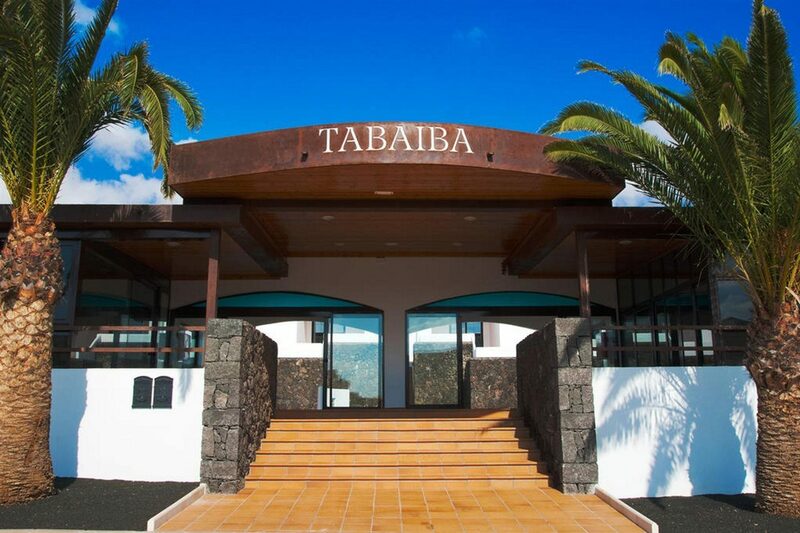 For great value for money, book an all inclusive hotel, where drinks, snacks and buffet meals are usually included in the cost of your holiday.